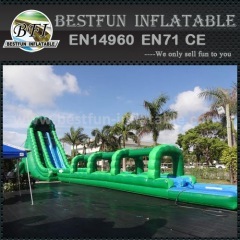 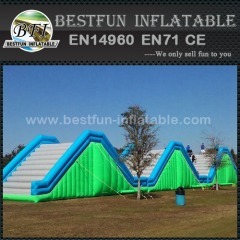 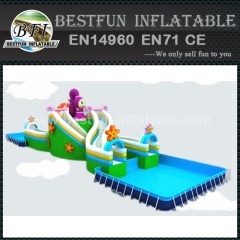 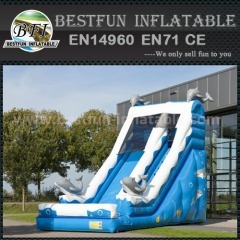 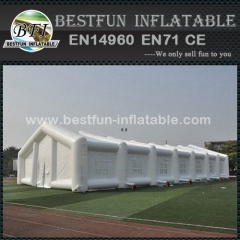 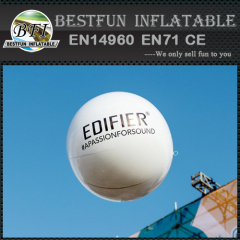 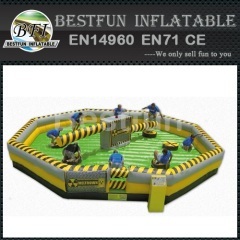 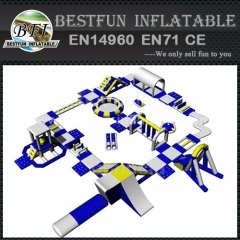 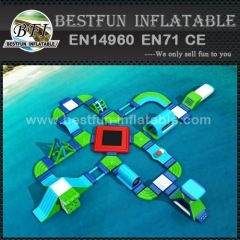 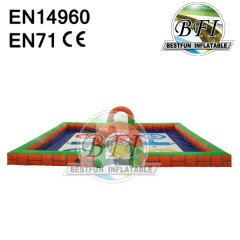 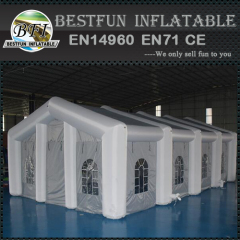 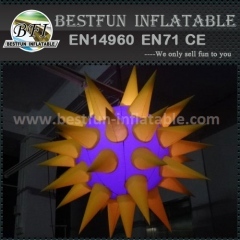 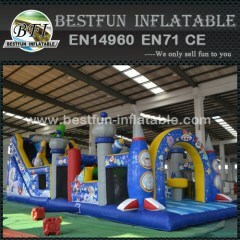 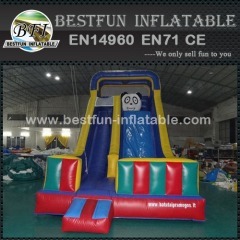 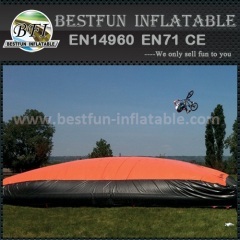 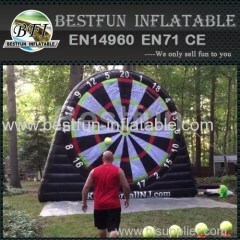 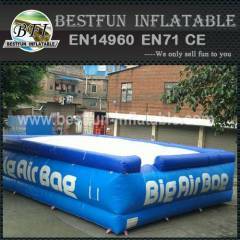 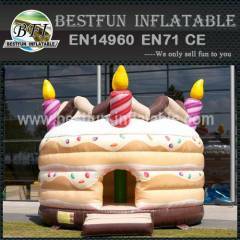 Bestfun Inflatable Co., Ltd. founded in 2009 ,is one of the develop quickly manufacturers in China and has rich experience in manufacturing and exporting. 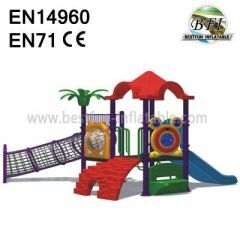 It covers an area of 2000sqm 2, located at Baiyun, Guangzhou in Guangdong Pearl River Delta. 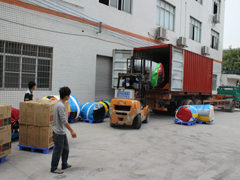 It enjoys a convenient and well-developed transport network--by the side of Nansha Highway, close to Nansha Harbor, near the Exhibition Center of Canton Fair, not far away from the new Guangzhou Baiyun International Airport, only 90 mins' ride to Hongkong and 60mins to Macau. 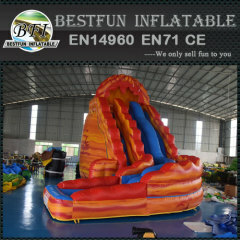 Competitive Advantage: In order to maintain good quality, we use the best and latest machines in manufacturing and apply strict rules on product quality supervising. 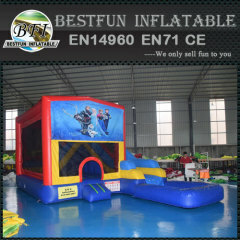 Meanwhile, we provide our customers good products with competitive price and efficient service. 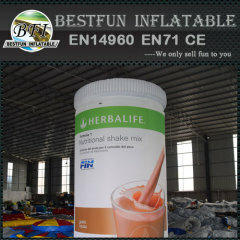 We believe and insist that good quality and long-term relationship make the greatest profit.